Many of you today use laptops and computers to make various reports and documents. For writing and editing, you do require a ‘word processor’ computer program such as Notepad, WordPad and etc. These word processors come with a list of inbuilt fonts that you can use, but sometimes these free fonts may not be the one you are looking for. Also, if you are a graphic designer or illustrator and want to download some fancy fonts which are not available then, you need to find out the best suitable fonts for yourself. However, finding the perfect font which suits your requirement is not easy especially when you are carrying out a special project. In order to download some decent fonts that meet your requirement, you need to spend a lot of time discovering those sites and may end up paying some charges. But, why would you pay for downloading the fonts? There are a few other websites where you can find and download some amazing font styles for completely free. 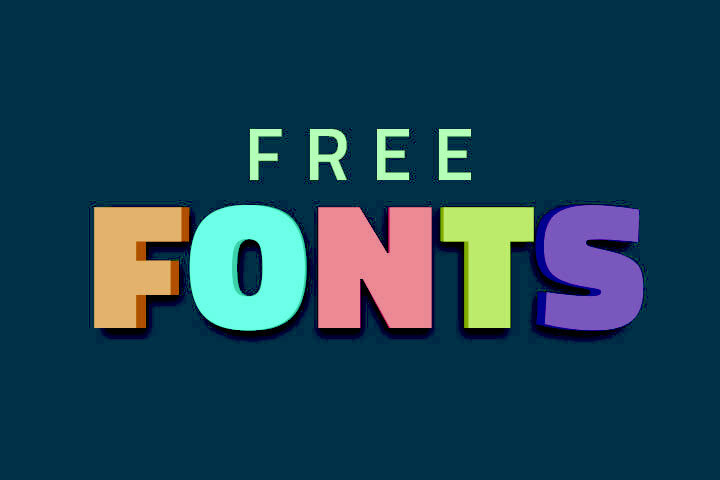 We have narrow down the list of 5 websites that allow you to legally download various types of fonts for free. We recommend this website to those users who are looking for a free font downloading site for their commercial use. Yes, using fonts from this website, you don’t have to check the do’s and don’ts. This is because the tagline of the website itself says “100% free for commercial use”. Many users globally find this website a perfect match for commercial use. In terms of its quantity, quality, and ease of usage, the users enjoy all these facilities for free, which further makes it one of the best websites to download fonts. If the fonts provided in the free section of this website is not up to your taste, then you can buy fonts of your preference from the section of “Almost Free” fonts. The filters on the right-hand side of this website let the users choose a font style of the user’s requirement. This site has provided filters for Classifications, Tags, Licenses, Family Sizes, Languages. You can also sort the filters on the basis of Most Popular, Recently Added etc. This website provides an additional feature like automatic zip file download of fonts and a font identifier (if the user uploads the image of an unknown font, the font identifier shows similar font by identifying it). 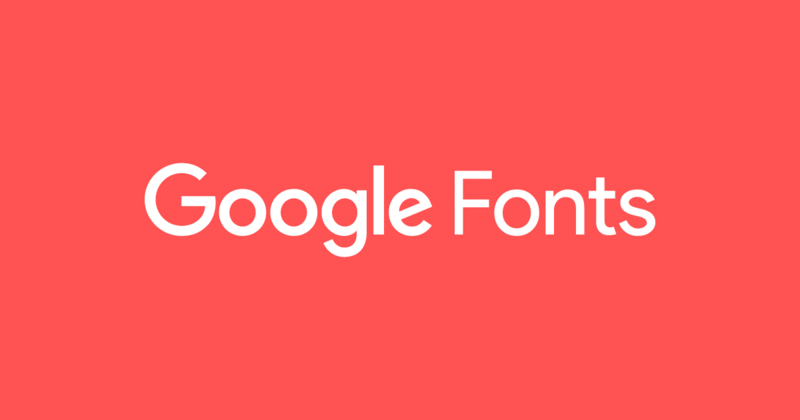 Google Fonts are well-known fonts among internet users. They provide a variety of free fonts which comes in serif, sans serif, handwriting, and monospace. If your taste is something unique and stylish, you cannot find fonts of that nature here. But still, Google Fonts provide hundreds of free fonts which can be used for Photoshop and for designing projects. This comes in more than 135 languages. If you would like to download a specific font, just go through their collection and click “Add to Collection”. The selected fonts can be downloaded in a zip file format. Once the zipped files are unzipped, you can find .otf or .ttf files for installing the fonts. The users can modify the fonts provided in the Google Fonts for commercial use since it is an open source. Additional features provided by Google Fonts includes necessary filters for finding the exact font in required thickness, slant, and width, a quick preview option, embed option for placing the fonts directly into user’s website. 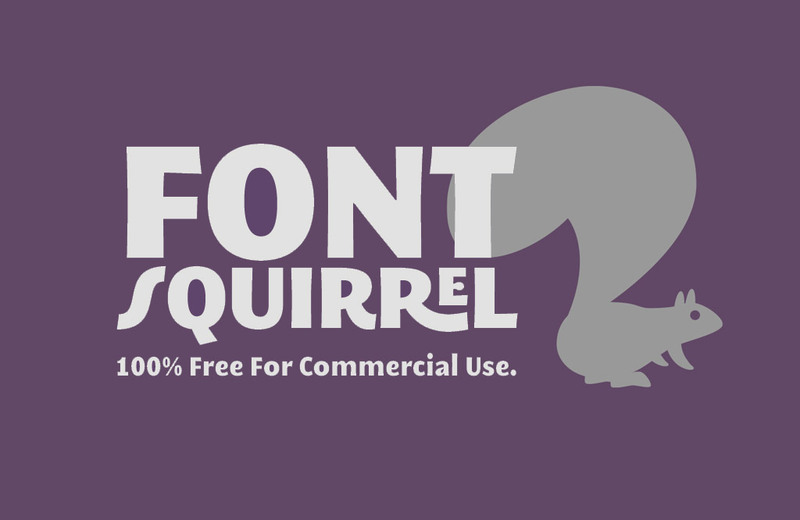 This one among the few websites where you can download fonts legally for a personal project. This website is a little bit tough to explore but if you learn it then you can find some amazing and stylish fonts for the purpose of designing. This site has some detailed collection of fonts with themes like fancy, horror, video game, alien, gothic, Halloween so and so. This website provides filters for variants, size, sorting method, license, etc. If you would like to search and download fonts for commercial use, make sure to click on “More Options” and check “100% Free” and “Public Domain”. This website is the best website if you are looking for eccentric and niche fonts. In this website, you can find fonts submitted by more than 2000 designers who are interested in sharing their work without charging a fee. It has got more than 35,000 fonts to share with their users. Like any other free font downloading websites, this website has also got an amazing collection of fonts which you can download. The website provides some easy options to download fonts from this website and lets the users preview multiple fonts at the same time. Also, it does not require to sign up for downloading a font. The Fonts can be downloaded as zip files which can be later installed. The 1001 Fonts website houses a collection of over 7360 free fonts in 9526 font families. However, many of them are not available for commercial purposes. So, if you want the 4000+ free commercial fonts present on this website, you can it access it from this link. The UI may not be as friendly as the aforementioned websites, but the fonts available here are of impressive quality and easy to install. You can see many comments on the majority of fonts left by the previous users which gives you an idea about various fonts. Some fonts of this websites display only a little character, but once you install it you can see the entire set. The main advantages of this website include neat and clean navigation, an impressive collection of fonts and no sign in is required for downloading these fonts. From the above-mentioned sites, you can easily download unique fonts as per your requirement. So, check them now! Do share your feedback using the comment box below. It will help us to improve our content in future.